Liu Shaoxi was bornon November 24, 1898 in Shantou, China, China. 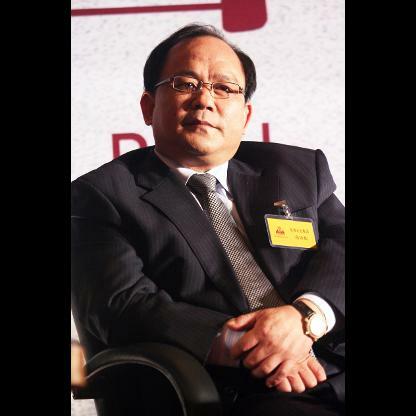 Liu Shaoxi chairs Guangdong Yihua Timber of China, a publicly traded furniture supplier. 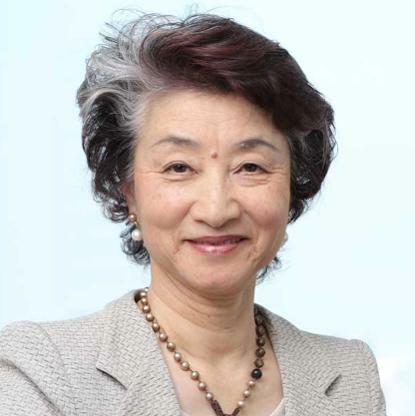 Liu also controls publicly traded Yihua Real Estate which changed its name to Yihua Healthcare in February 2015. 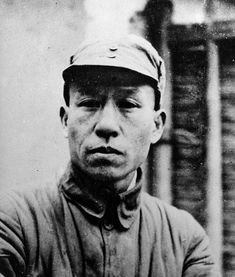 He joined the newly formed Communist Party of China (CPC) in 1921. The next year he returned to China, and as secretary of the All-China Labor Syndicate led several railway workers&apos; strikes, in the Yangzi Valley and at Anyuan on the Jiangxi-Hunan border. In 1925, Liu became a member of the Guangzhou-based All-China Federation of Labor Executive Committee. 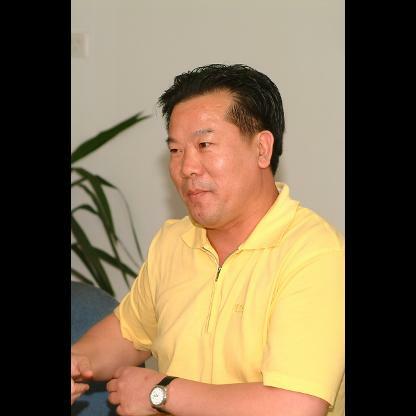 During the next two years he led numerous political campaigns and strikes in Hubei and Shanghai. He worked with Li Lisan in Shanghai in 1925, organizing Communist activity following the May Thirtieth Incident. After his work in Shanghai, Liu traveled to Wuhan. 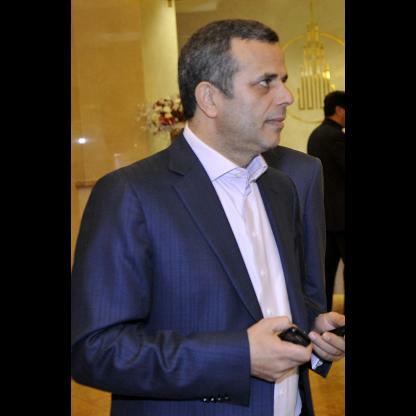 He was briefly arrested in Changsha and then returned to Guangzhou to help organize the 16-month-long Canton-Hong Kong strike. He was elected to the Party&apos;s Central Committee in 1927, and was appointed to the head of its Labor Department. Liu returned to work at the Party headquarters in Shanghai in 1929, and was named Secretary of the Manchurian Party Committee in Fengtian. In 1930 and 1931, he attended the Third and Fourth Plenums of the Sixth Central Committee, and was elected to the Central Executive Committee (i.e., Politburo) of the Chinese Soviet Republic in 1931 or 1932. Later in 1932, he left Shanghai and traveled to the Jiangxi Soviet. 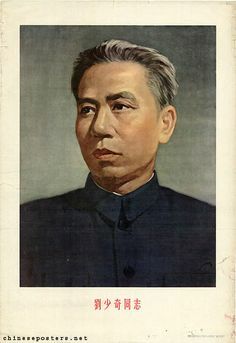 Liu became the Party Secretary of Fujian Province in 1932. He accompanied the Long March in 1934 at least as far as the crucial Zunyi Conference, but was then sent to the so-called "White Areas" (areas controlled by the Kuomintang) to reorganize underground activities in northern China, centered around Beijing and Tianjin. He became Party Secretary in North China in 1936, leading the anti-Japanese movements in that area with the assistance of Peng Zhen, An Ziwen, Bo Yibo, Ke Qingshi, Liu Lantao, and Yao Yilin. Liu ran the Central Plains Bureau in 1939; and, in 1941, the Central China Bureau. Some Japanese sources have alleged that the activities of his organization sparked the Marco Polo Bridge Incident in July 1937, which gave Japan the excuse to launch the Second Sino-Japanese War. In 1937, Liu traveled to the Communist base at Yanan; in 1941, he became a political commissar of the New Fourth Army. 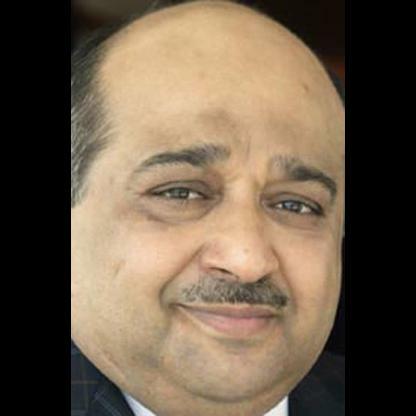 He was elected as one of five CPC Secretaries at the Seventh National Party Congress in 1945. After that Congress, he became the supreme leader of all Communist forces in Manchuria and northern China, a stature frequently overlooked by historians. 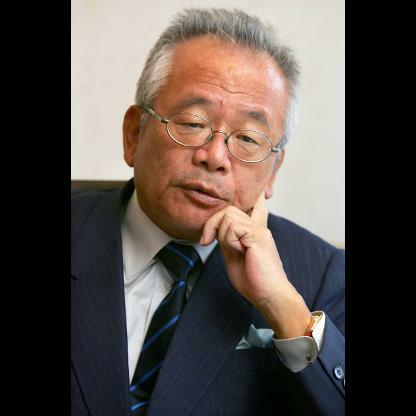 Liu&apos;s work focused on party organizational and theoretical affairs. 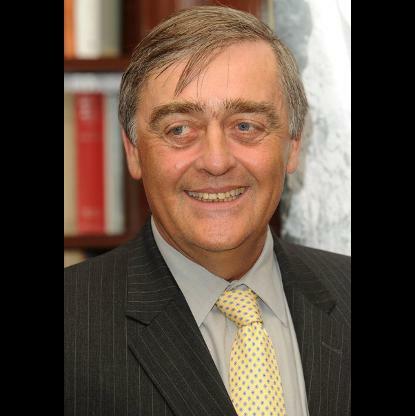 He was an orthodox Soviet-style Communist, and favored state planning and the development of heavy industry. 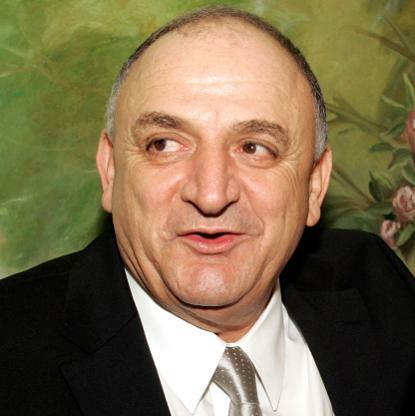 He elaborated upon his political and economic beliefs in his writings. His best known works include How to be a Good Communist (1939), On the Party (1945), and Internationalism and Nationalism (1952). 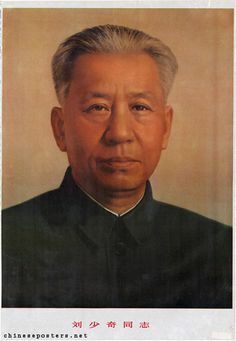 Liu became the Vice Chairman of the Central People&apos;s Government in 1949. In 1954, China adopted a new constitution at the first National People&apos;s Congress (NPC); at the Congress&apos;s first session, he was elected chairman of the Congress&apos;s Standing Committee, a position he held until the second NPC in 1959. From 1956 until his downfall in 1966, he ranked as the First Vice Chairman of the Communist Party of China. Liu spoke very strongly in favour of the Great Leap Forward at the Eighth CPC National Congress in May 1958. At this Congress Liu stood together with Deng Xiaoping and Peng Zhen in support of Mao&apos;s policies against those who were more critical, such as Chen Yun and Zhou Enlai. 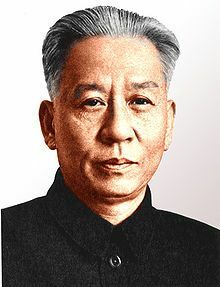 As a result, Liu gained influence within the party; in April 1959, he succeeded Mao as President of the People&apos;s Republic of China. However, Liu began to voice indications of concern about the outcomes of the Great Leap in the August 1959 Lushan Plenum. 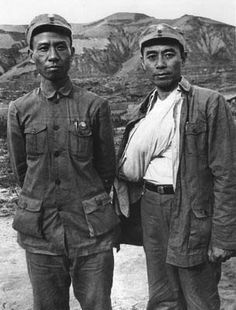 In order to correct the mistakes of the Great Leap Forward, Liu and Deng led economic reforms that bolstered their prestige among the party apparatus and the national populace. Once, he said to Mao: "People write books about cannibalism!" The economic policies of Deng and Liu were notable for being more moderate than Mao&apos;s radical ideas. For 15 years, President Liu was the third most powerful man in China, behind only Chairman Mao Zedong and Premier Zhou Enlai. Originally groomed as Mao&apos;s successor, Liu antagonized him in the early 1960s before the Cultural Revolution, and from 1966 onward was criticized, then purged, by Mao. Liu disappeared from public life in 1968 and was labelled the "commander of China&apos;s bourgeoisie headquarters", China&apos;s foremost "capitalist-roader", and a traitor to the revolution. Liu was publicly acknowledged as Mao&apos;s chosen successor in 1961; however, by 1962 his opposition to Mao&apos;s policies had led Mao to mistrust him. After Mao succeeded in restoring his prestige during the 1960s, Liu&apos;s eventual downfall became "inevitable". Liu&apos;s position as the second-most powerful leader of the CPC contributed to Mao&apos;s rivalry with him at least as much as Liu&apos;s political beliefs or factional allegiances in the 1960s, indicating that Liu&apos;s later persecution was the result of a power struggle that went beyond the goals and well-being of either China or the Party. 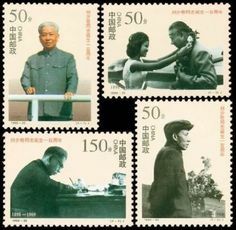 Liu and Deng, along with many others, were denounced as "capitalist roaders". 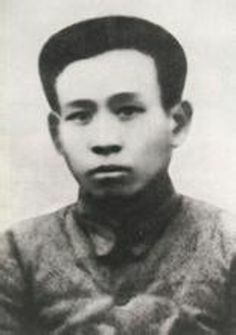 Liu was labeled as a "traitor" and "the biggest capitalist roader in the Party"; he was displaced as Party Deputy Chairman by Lin Biao in July 1966. By 1967, Liu and his wife Wang Guangmei were placed under house arrest in Beijing. 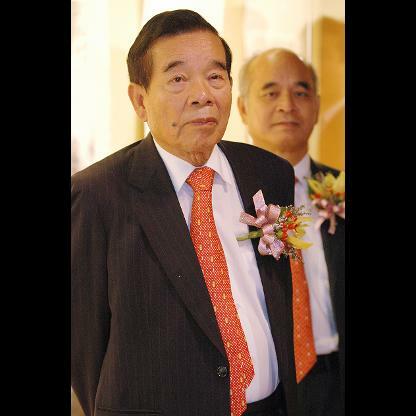 Liu was removed from all his positions and expelled from the Party in October 1968. After his arrest, Liu disappeared from public view. Liu was beaten regularly at public denunciation meetings after his arrest in 1967. 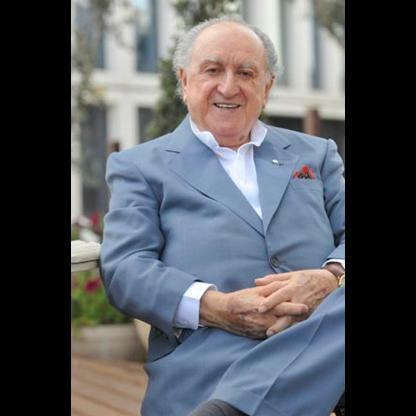 He was denied Medicine for his diabetes, by then a long-term illness, and for pneumonia, which he developed after his arrest. Liu was eventually given treatment only when Jiang Qing feared he would die; she desired that Liu be kept alive to serve as a "living target" during the Ninth Party Congress in 1969. 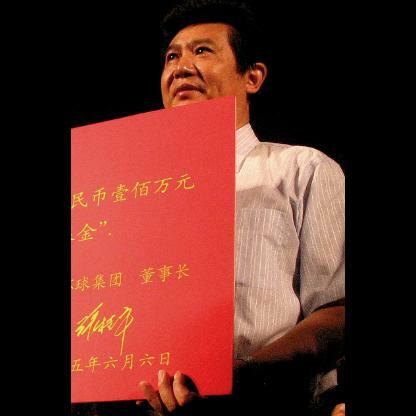 In a memoir written by Liu&apos;s principal physician, he disputed the alleged medical maltreatment of Liu during his last days. 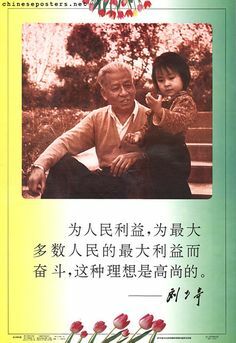 According to Dr. Gu Qihua, there was a dedicated medical team in charge of treating Liu&apos;s illness; between July 1968 and October 1969, Liu had seven total occurrences of pneumonia due to his deteriorating immune system, and there had been a total of 40 group consultations by top medical professionals regarding the treatment of this disease. Liu was closely monitored daily by the medical team, and they made the best effort given the adverse circumstance. He died of illness on November 12, 1969, and was cremated next day. In February 1980, two years after Deng Xiaoping came to power, the Fifth Plenum of the 11th Central Committee of the Communist Party of China issued the "Resolution on the Rehabilitation of Comrade Liu Shaoqi". The resolution declared Liu&apos;s ouster to be unjust and removed the labels of "renegade, traitor and scab" that had been attached to him at the time of his death. It also declared him to be "a great Marxist and proletarian revolutionary" and recognized him as one of the principal Leaders of the Party. 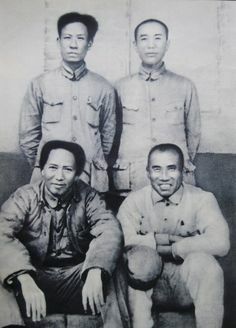 Lin Biao was blamed for "concocting false evidence" against Liu, and for working with the Gang of Four to subject him to "political frame-up and physical persecution". A high-profile national memorial ceremony was held for Liu on May 17, 1980, and his ashes were scattered into the sea at Qingdao in accordance with his last wishes.